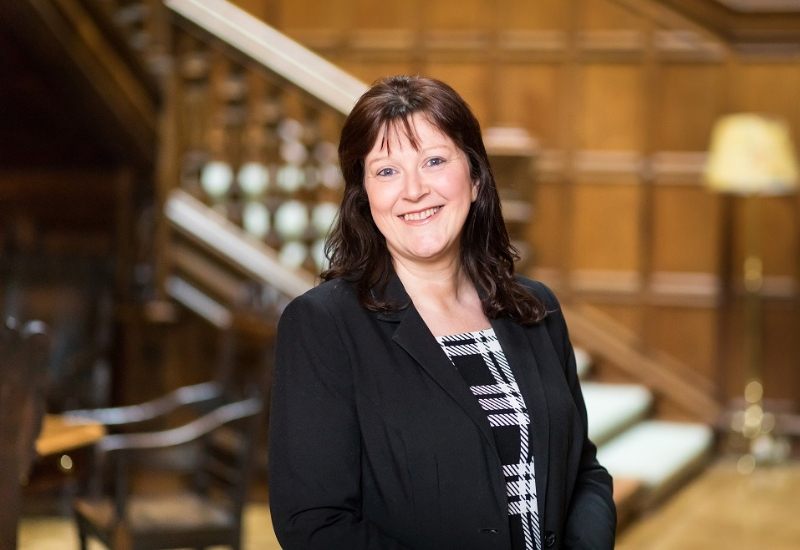 The next Dundas Castle team member to highlight what their working day entails is our lovely Boathouse manager, Jill. She will be giving an insight into her favourite parts of the Boathouse and why it is such a special place to stay. Jill has been a part of the Dundas team for 10 years and knows the Castle and estate like the back of her hand. She also deals with all of the event accounts, so every client and guest that has been to Dundas will have received communication from her. What is your favourite part about managing the Boathouse? I enjoy the customer service aspect the most. I thoroughly enjoy assisting guests who are celebrating a special occasion during their stay to make their time at the Boathouse memorable. I have also built strong relationships with our return visitors who come back to the Boathouse year on year. It is so lovely to see that our little Boathouse holds such fond memories for them. How do you like to spend your time when you get to stay at the Boathouse? I love staying at the Boathouse when I get a chance. The peace and quiet away from the hustle and bustle of everyday life is simply the best. I refuse to turn on the television when we stay so that we make time to talk, read a book or play a game. To relax on the veranda either in the evening with a chilled glass of wine or in the morning for breakfast, is just perfect. Are there any attractions nearby that you would recommend visiting? I would highly recommend a trip on the River Forth. The boat trips take you out past Inchcolm Island and under all three bridges which is spectacular on a clear day. There are also special events that run throughout the year within a short drive from the Boathouse. In June, you can visit the Royal Highland Show, one of Scotland’s finest events showcasing the very best of local produce and rural life. In August, you can take the train from South Queensferry into Edinburgh City Centre to experience the internationally renowned Edinburgh Fringe, with street performers and shows from all over the world. What are your favourite restaurants and cafes near the Boathouse? Craigie’s Farm is a fabulous place to visit for a coffee. There is fruit picking available during the summer, perfect to bring a punnet of strawberries back to enjoy later in the day. Mannerstons is also located nearby and has the most incredible ice cream! There are several restaurants in South Queensferry with breathtaking views across the Forth Bridges. 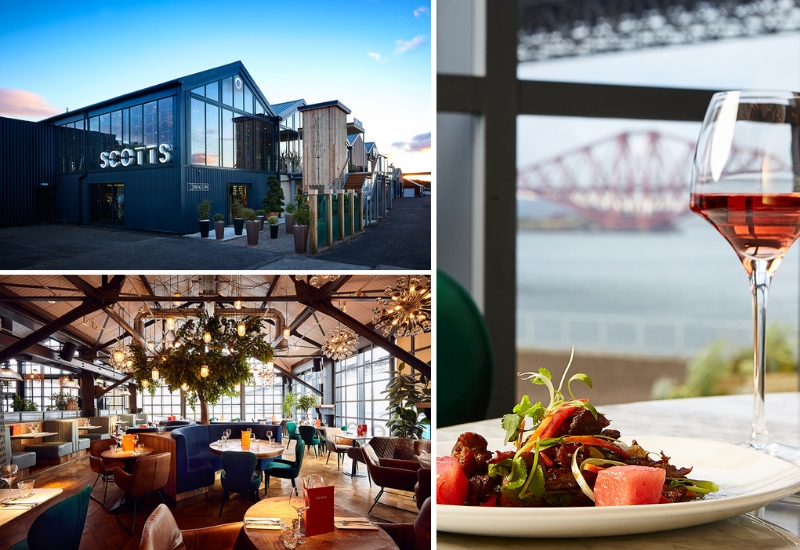 The most recent restaurant to open in the area, Scotts, has a delicious menu throughout the day made from local ingredients. 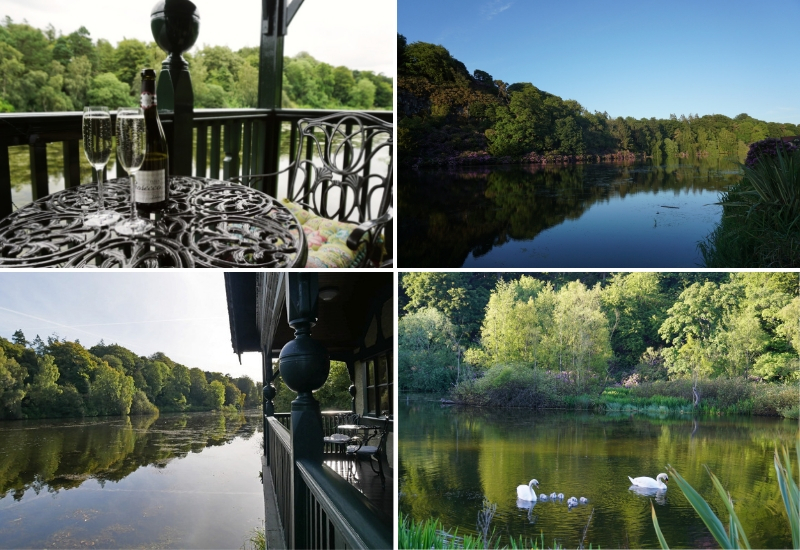 Is there anything you would recommend to make a special occasion stay at the Boathouse more memorable? Depending on your budget, there are a few things you can do to mark a special occasion. 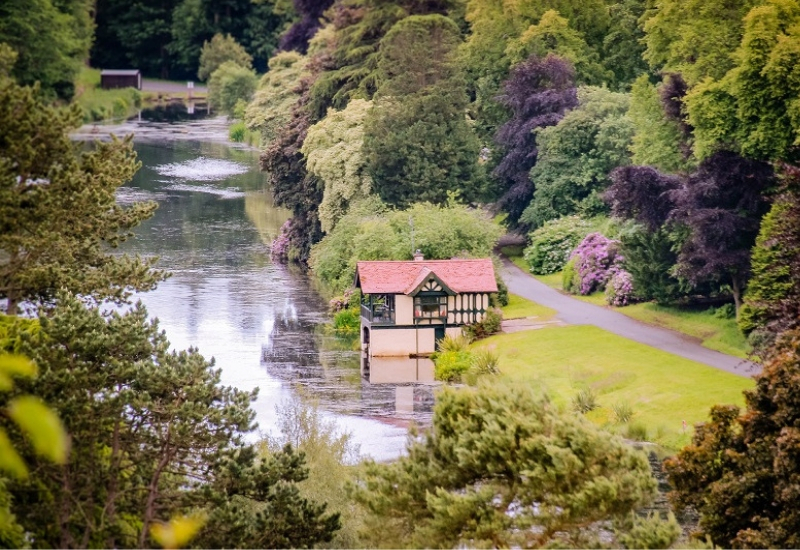 You could plan out your favourite meal to cook at the Boathouse and enjoy a candlelit dinner on the veranda with views over the loch. For an additional price, I can organise flowers, chocolates or bottles of fizz to be in the Boathouse upon your arrival to kickstart any celebrations. 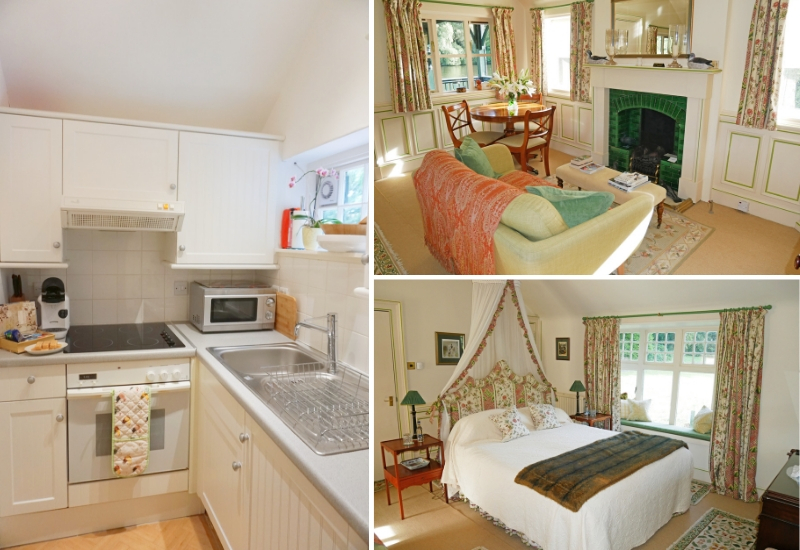 The Boathouse is available to book with prices starting at £130 per night. 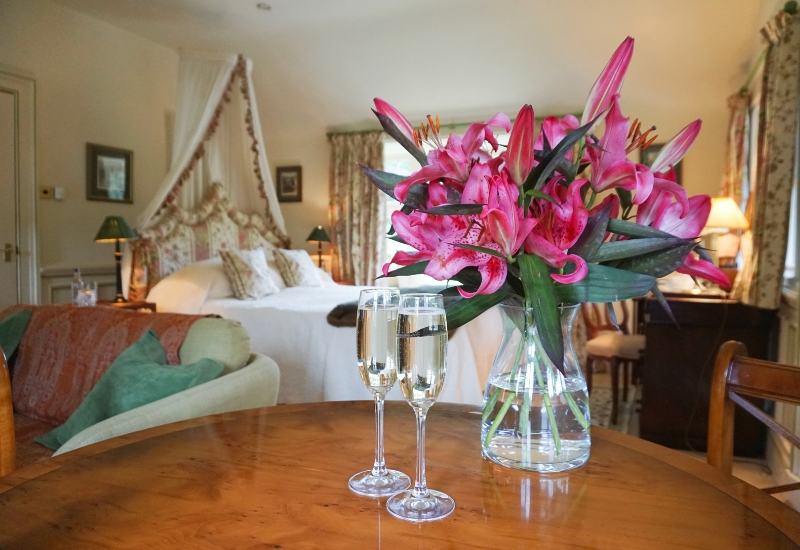 For further information or to book your stay online, please click here or you can email enquiry@dundascastle.co.uk.